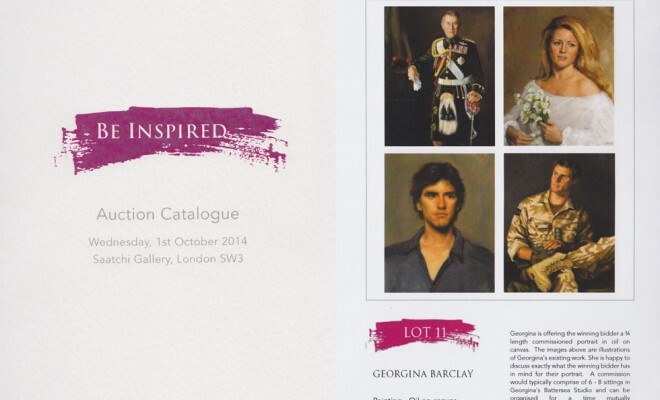 Georgina was part of an exclusive exhibition in the Saatchi Gallery, hung alongside prestigious artists such as The Chapman brothers, Marc Quinn, Tracy Emin, Andy Warhol and HRH the Prince of Wales!. 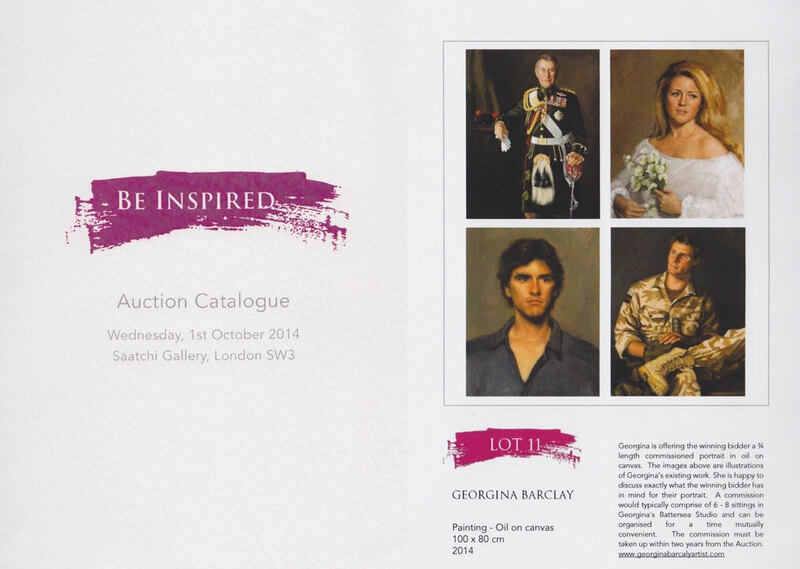 The exhibition raised hundreds of thousands of pounds for The Princes Foundation for Children and the Arts. Every piece sold allows more children to take part in Children & the Arts’ programmes, with a particular emphasis on the Start Hospices programme, which enables children with a life limiting illness to enjoy special organised family days out at local galleries, museums and theatres; bringing families together away from their usual day-to-day routine of clinical care and support at their local hospice.